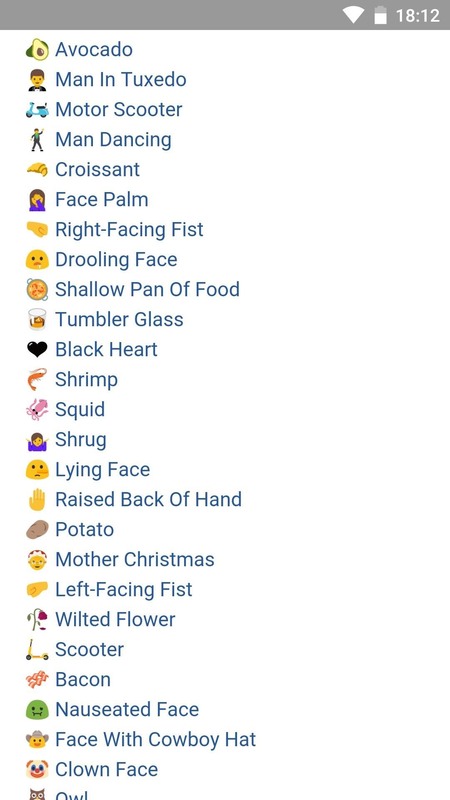 Apple has stepped up its emoji game lately, and as a result, there are several iPhone emojis that don't show up on Android devices running older firmware. 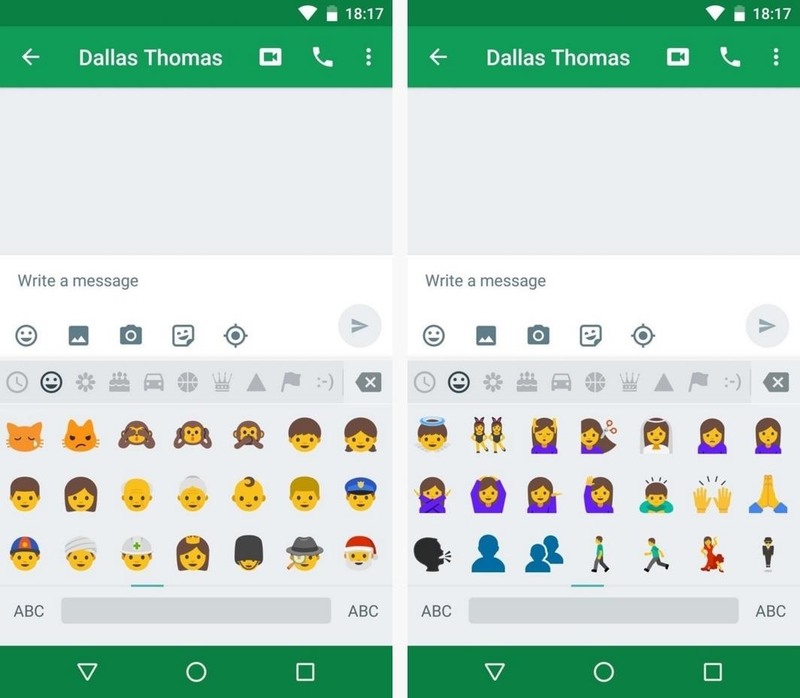 However, Google responded by adding a next-gen set of Unicode 9.0 emojis to its Android Nougat preview build, meaning that soon, Android will have more emojis than iOS. 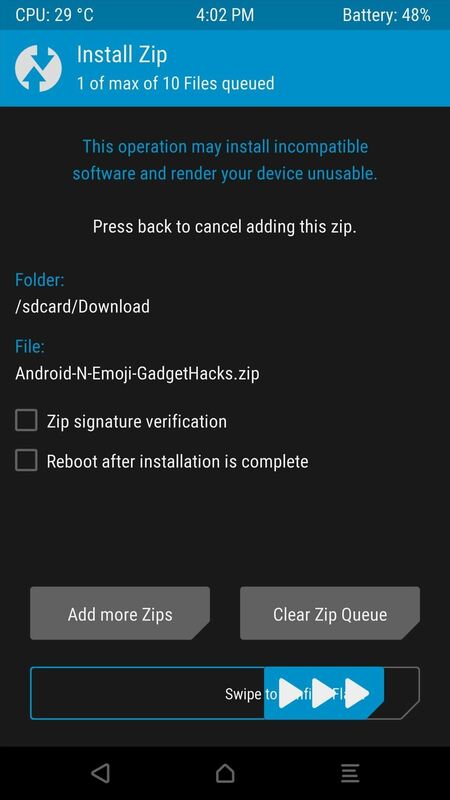 But here at Gadget Hacks, we're not too fond of waiting, so we created a flashable ZIP that will bring Nougat's new emojis to almost any device right now. These emojis were pulled directly from the latest Nougat preview build, and they replace your existing emojis on a system level, so they're as up-to-date as it gets, and they'll work with any app. Note that this mod will not work on most Samsung devices. First things first, you'll need to grab a copy of the flashable ZIP that adds the new emojis to your phone or tablet. Once the file has finished downloading, go ahead and boot your device into your custom recovery. 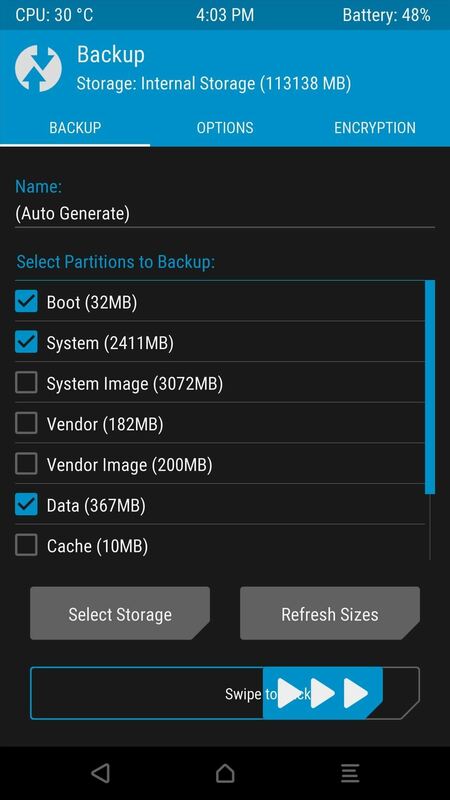 Once you've made it into TWRP recovery, the first thing you should do is create a full NANDroid backup. 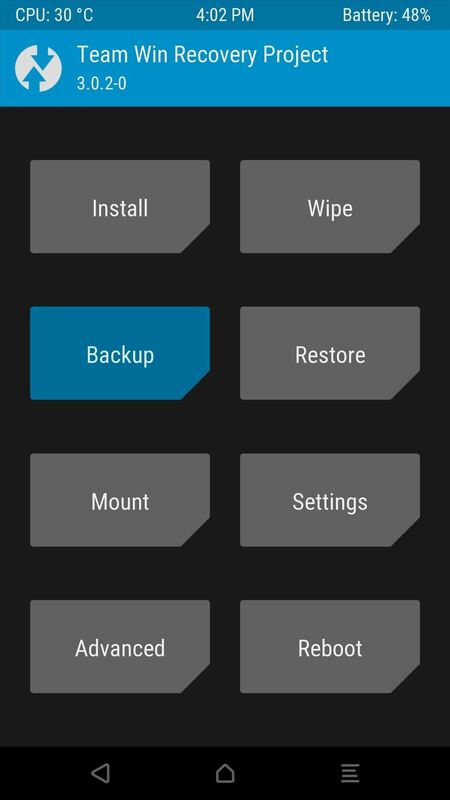 So tap the "Backup" button, then leave everything selected as it is and swipe the slider at the bottom of the screen. Don't skip this step, because it's the only way to revert to the old emojis in the off chance that this ZIP is not compatible with your device. 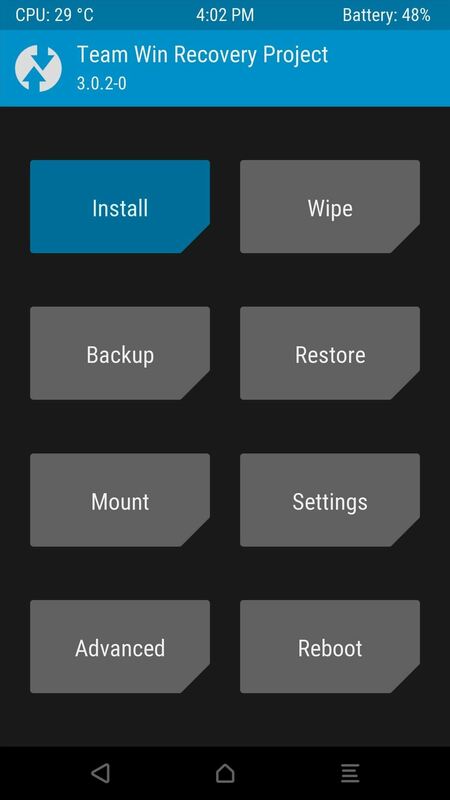 Next, head back to TWRP's main menu and tap the "Install" button. 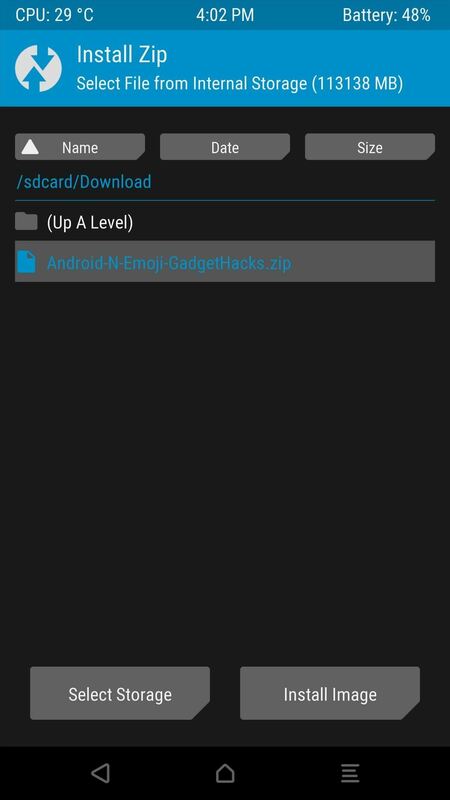 From here, navigate to your device's Download folder, then select the "Android-N-Emojis-GadgetHacks.zip" file. After that, simply swipe the slider at the bottom of the screen to install the emojis, then press "Reboot System" when it's done. When you get back up, the new Android Nougat emojis should already be applied system-wide. 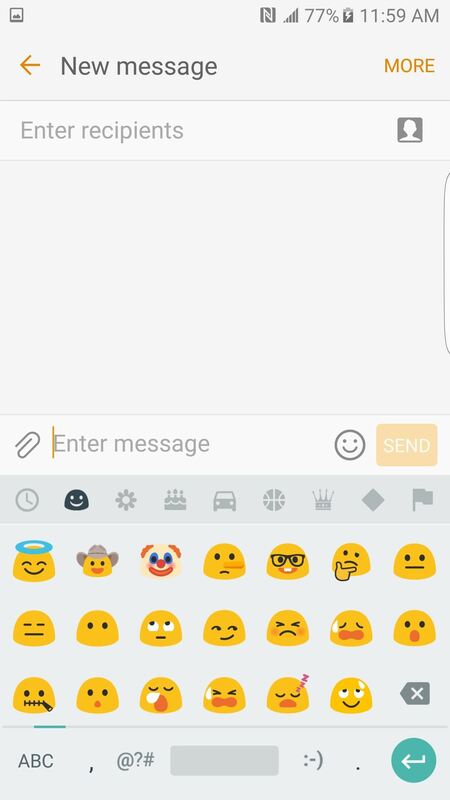 This means that you can continue to use your regular keyboard, but when you open the emoji panel, you should see all of the new characters. Android N emojis on Nexus 5 running Android 6.0.1. To top it off, these new Android Nougat emojis are so new that the Unicode 9.0 standard they're using isn't even published yet. This means that you now have emojis that everyone else in the world—even iPhone users—won't have for another few months. If you'd like some evidence of this fact, simply visit this page on your device, and you should see all of the new emojis. Visit that same page from any other device, however, and all you'll see are missing characters. 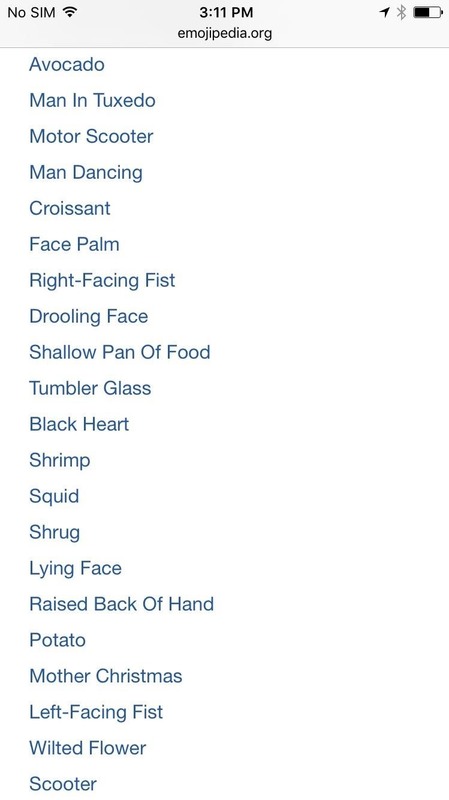 (1) Unicode 9.0 emojis missing on iOS 9.3.1. 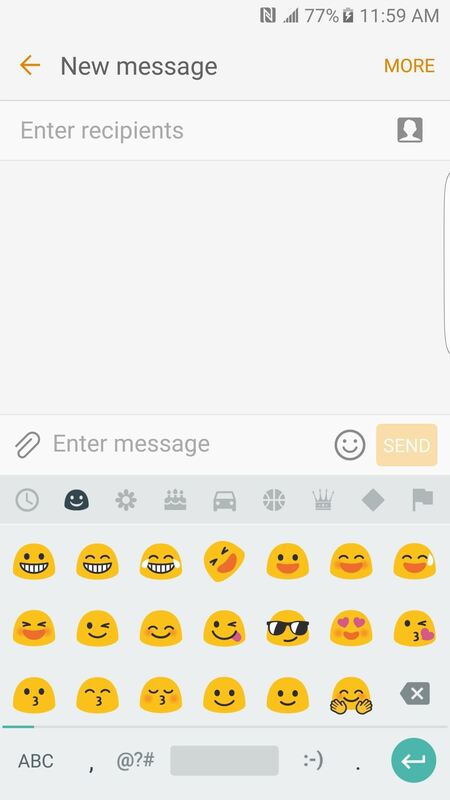 (2) Emojis present after installing ZIP on Android. 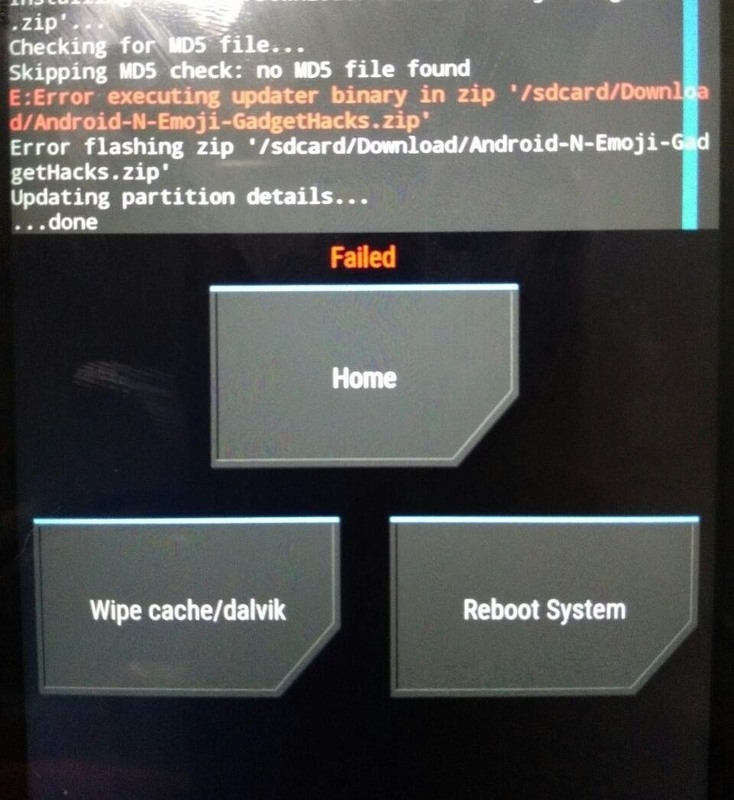 is there any way to get the same on non-rooted device? Or without installing a custom recovery ? Unfortunately, no. The font files are on the system partition, and you need root or custom recovery to modify files on that partition. Can I install these emoji without a costum recovery? Unfortunately no you can not. UPDATE: I also tried it on a "plain" Galaxy S6 (SM-G920W8) running 6.0.1 (G920W8VLU3CPC8) and it worked on that as well. I learned one new thing, though. If you already have Google Keyboard 5.1 installed prior to flashing this emoji pack, you will need to clear the cache and data of Google Keyboard before the new emojis will be visible and/or accessible. I almost thought I had voided my warranty for nothing! Go ahead Sammy owners. 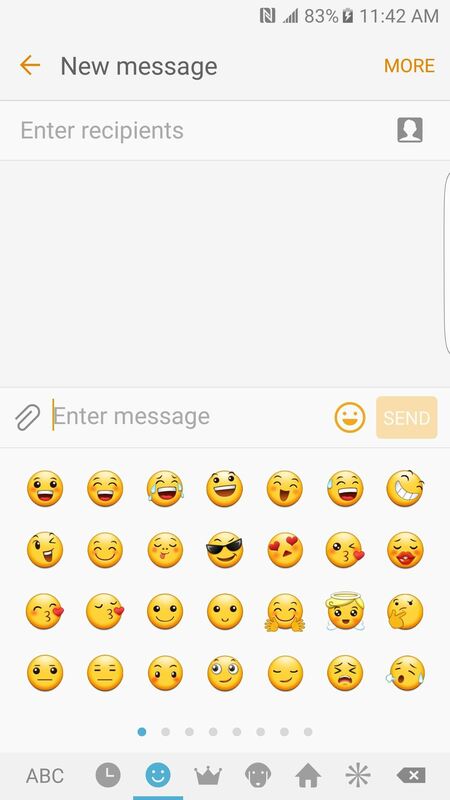 The new Android N emojis works? ?